Have you tried Karting? Not Mario Karting on Wii or Nintendo DS. I mean the real Karting. 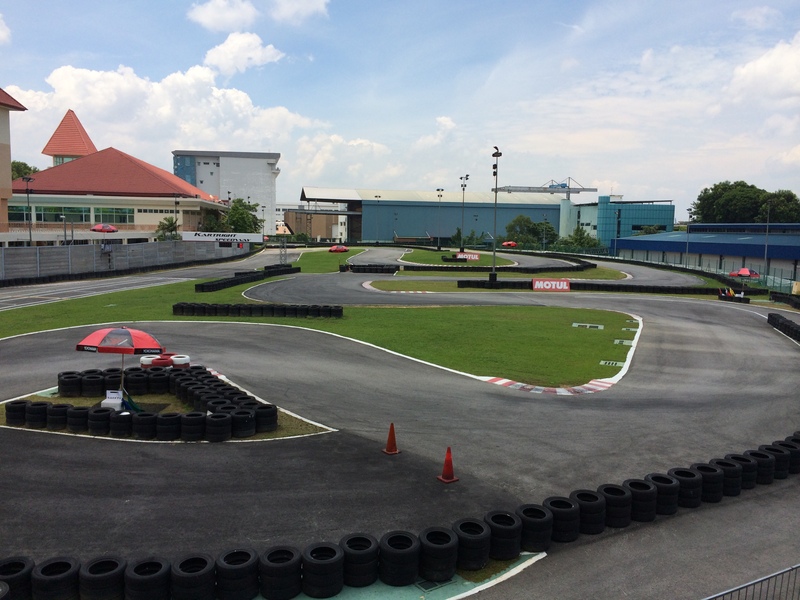 I didn’t actually got the chance to go on a Kart and go through a few laps. What I did was I volunteered myself to officiate the Karting events. 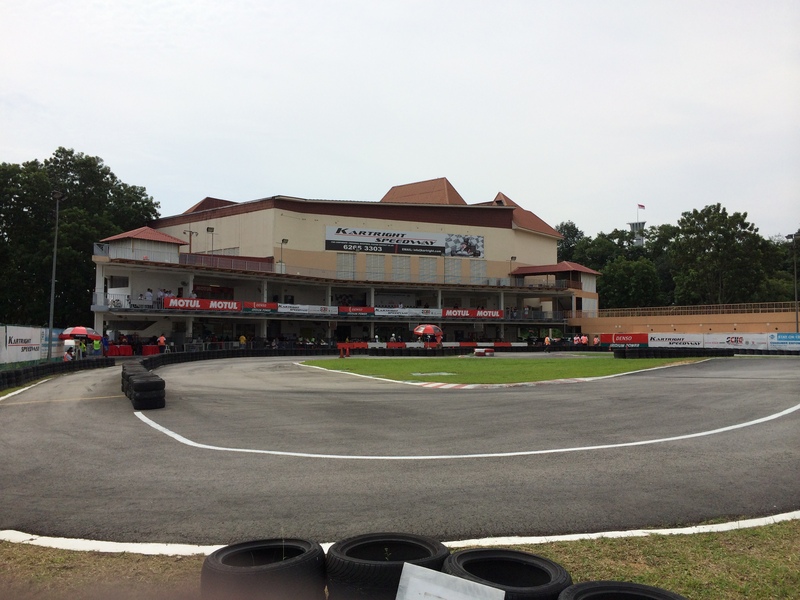 It was really cool to be able to do Karting. Even though it wasn’t as cool as driving a sports car, the thrill was indescribable. I have never officiate any race before so when I had my first try out, it was really an experience. I had to do a lot of running to help and ensure that the participants don’t get in the way of traffic and be safe at the same time. Move their Kart out of the way and should there be anything else, clear a path. This experience can never be felt even if you tried to Jay-walked with a car speeding at you. Do join if you want to have a thrill of it. Btw, there was a female driver when I was there for the event. I guess she was the only female driver so it was kind of cool. Oh ya if you feel like participating. Drink more water as it is felt like desert!